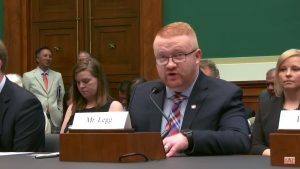 Connected Nation’s Vice President of Government Affairs, Brent Legg, testifying before the House Subcommittee on Communications and Technology. There’s been new emphasis placed on the importance of broadband and the impact of those who are left out of a digital world. More than a half dozen bills have been introduced over the last month to expand broadband to more people, including the Rural Wireless Act of 2017 introduced in the House by Representative David Loebsack. Rep. Walden was referring to the USDA’s Rural Utility Service Broadband Improvement Program (BIP). Several large broadband infrastructure projects were given federal funds for construction, but the National Broadband Map wasn’t completed until long after those grants were awarded. It’s a problem Connected Nation can prevent from happening again. Part of the problem with the current broadband maps is how the mapping is being done and the 477 data provided to the Federal Communications Commission. These forms often rely on inaccurate and unverified data. “I agree with Mr. Legg. Looking at this differently in the rural areas than the urban areas should certainly be considered,” Bryan Darr, the CEO of Mosaik who also testified, said. 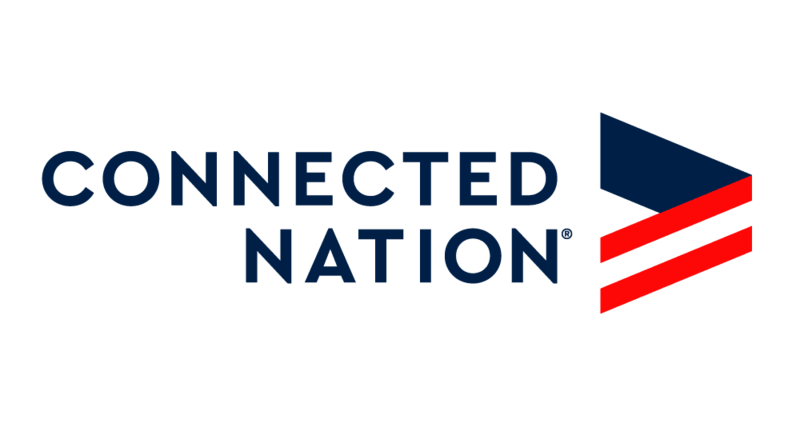 Connected Nation believes the data can be improved by a neutral group that also implements a validation and audit process of all data gathered. It’s possible to get closer to 100 percent accuracy if the country is divided into regional areas that are more thoroughly mapped. The discussion later turned to the importance of internet speeds and why rural areas need the access as much as people living and working in urban America. Why? A big reason: Innovation. “Mr. Legg, can you also speak to these broadband maps and how they’re meant to service crop lands and agricultural areas? What is the importance of these areas?” Rep. Robert Latta (R-OH) asked. Several committee members and those providing testimony also agreed that what is now considered a minimum speed for internet today won’t be the same in the coming years. Unless something is done now, more Americans will find themselves further and further behind the rest of the world. Click here to read Brent Legg’s full opening statement to the subcommittee.